Who says you can’t meditate while you run? One of the first lessons I learned when I joined my high school cross-country team was how to remain in control of my body and run mindfully. Mindful running and meditation are important because without focusing your energy and maintaining control of your body, running becomes monotonous and miserable. Here are the running pointers that my coach shared with me that will take your jog from grumpy to glorious! Inhale through the nose, exhale through mouth. Inhalations and exhalations should each be about three steps long. 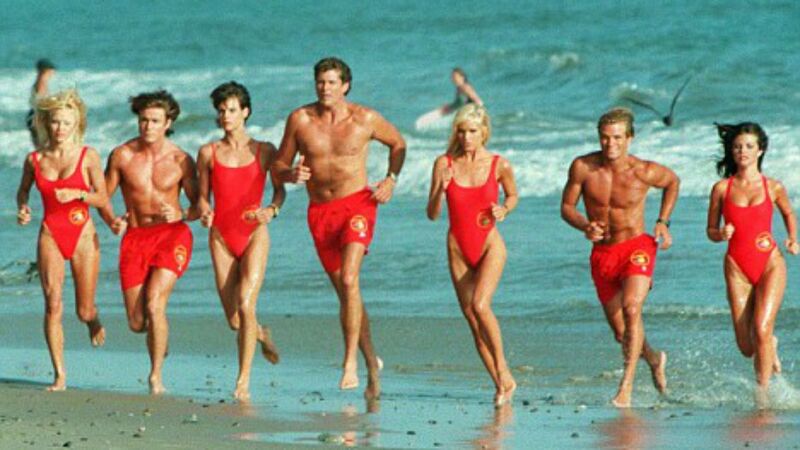 Think Baywatch! The torso should be primarily still with the arms pumping back and forth. Watch side-to-side movement of your arms and torso — moving side-to-side uses extra energy that you could devote to running a block farther! Your hands should be relaxed, no fists. If you find yourself balling your fists on your next jog, try making O’s using the index finger and thumb of each hand. 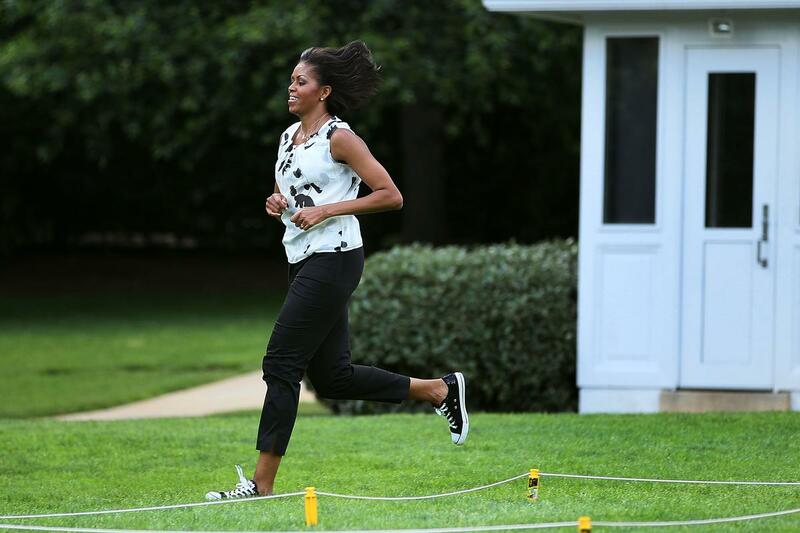 When you run, you should feel the full bend of your foot. Distance running utilizes the heel-to-toe step (as opposed to sprints, where people often run on their toes). You aren’t racing and you aren’t being judged (and even if you are), bottom line is that you’re out to get some exercise, not to break a record. It’s okay to walk. Take a break and smell the roses, then get back to running when you’re ready. Stretching is extremely important. Keep in mind that a stretch is most effective when you stay in the pose for at least one minute. So when you hit that split, stay there for 10 slow, deep breaths (about a minute long). I use music to time my stretches by holding a pose for one verse and one chorus. You also can throw on a yoga video! There are tons of great choices on YouTube. I like Yoga with Adriene’s cool-down sequence. Photo: YouTube Remember that at the end of the day, running isn't about speed; it’s about improving your health! As long as you're out there, who really cares if your run is floppy or formed. You're getting exercise and committing to yourself, and that's what's most important. 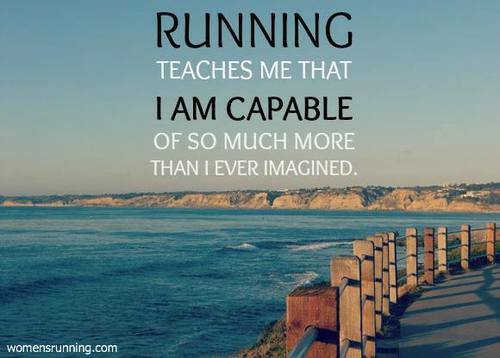 Share these cool running tips with your friends on Facebook or Twitter!